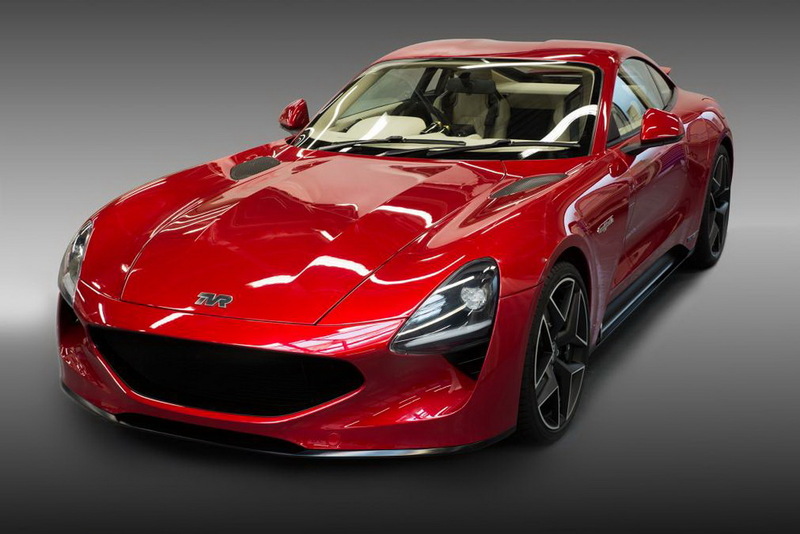 British carmaker TVR has a new Griffith sports car, and it looks awesome. That car will take a little longer than originally thought to go to production and be cruising around on European roads. According to the Dutch publication AutoRAI, the company will have will have to push back the car until 2020 due to EU regulations. Carscoops reported on the Dutch publication’s findings and noted that the cause for the delay was the fact that the Welsh government owns a tiny percentage of the company. 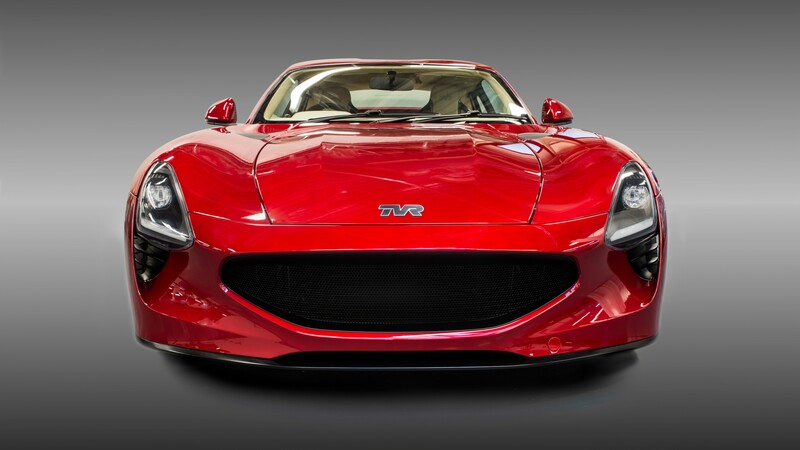 Despite the fact that only three percent of the company is under Welsh government control, TVR qualifies as a state-funded company. This means it needs to take EU-bids on the South Wales factory renovation before production can begin. 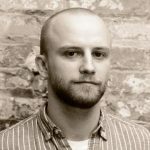 “It takes more time than we expected to start production, thanks to the rules of the European Union. We are now aiming for a market launch in the course of 2020,” said Heritage Director of TVR, Paul Thompson. Judging by Thompson’s responses to journalists, he sounded understandably annoyed with the rules. When the TVR Griffith does finally hit roads it will be a serious performance sports car. It looks amazing and has a Ford-sourced 5.0-liter V8 under the hood. The mad scientists at Cosworth also got their hands on the engine. TVR says it will make 500 hp and all that power will go to the rear wheels. The car will only weight 2,755 pounds, meaning it should go like a rocket. The car’s 50-50 weight distribution and sporty suspension, brakes, and tires should make it a force to be reckoned with.